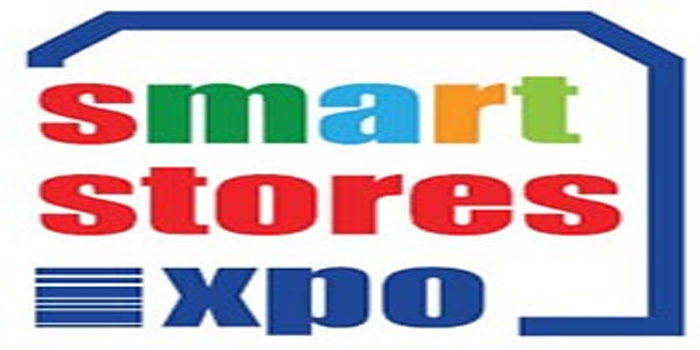 After receiving an overwhelming response and support from exhibitors and visitors, Smart Stores Expo is back with a second edition in 2018. This time, the show will have its presence in Dubai! The Smart Stores Expo has been conceptualised to integrate the growing retail market needs of the Middle East encompassing of four main dimensions: Smart Store Design, Smart Store Technology, Smart Store Services and Smart Virtual Stores. In the second edition, Smart Stores Expo is back with many new elements supporting the ‘Smart’ retail sector, along with an educational seminar. The first edition of Smart Stores Expo that concluded early this year in Abu Dhabi, hosted several local and international retail solution providers and attracted numerous attendees in the three-day event. Inaugurated by H.E. Mohamed Helal Al Muhairi, Director General, Abu Dhabi Chamber, the show received an overwhelming response from industry peers and visitors alike, with exhibitors delighted with the quality of the visitors. The inaugural expo brought together the region’s most influential retailers and solution providers under one roof. Names like Business DNA, Samsung SoluM, Infoquest, MTF Contractors, I Solve IT, Sigma Racking, etc. braced the exhibition space. The event also played host to a number of live product demos and industry specific conference for retail sector. Several prominent speakers from reputed brands like Paris Gallery LLC, McArthur+Company, Safeer Group, Chalhoub group, NCC Group, Axiom Telecom, Sedar, Elo Touch Solutions, Xplace GmbH, Philips Lighting, Umdasch Shopfitting LLC and Retail Arabia took part in the Smart Stores Expo Conference during the first two days, held as part of the event. Exhibitors and visitors hailed the show a resounding success, and expressed their confidence in the Middle East as one of the key growth markets for latest retail technologies. Location: Hall 3, Dubai International Exhibition And Convention Center.